Construction is wrapping up at Metro Loft Developers’ 20 Broad Street office-to-residential conversion in the Financial District. The 1956 tower served as the New York Stock Exchange headquarters before the recent conversion and expansion into a residential rental building. CetraRuddy has led the renovation of the 29-story tower, which will offer 533 units ranging from studio to two-bedroom. 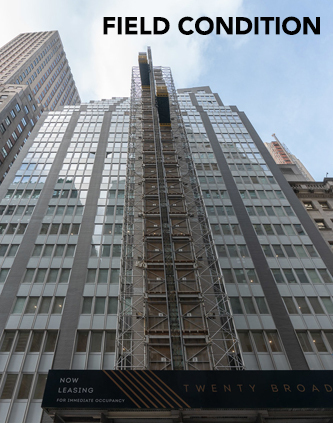 The Moinian Group scored some new financing for its tower at 2 Washington Street in the Financial District, which is undergoing a partial residential conversion. 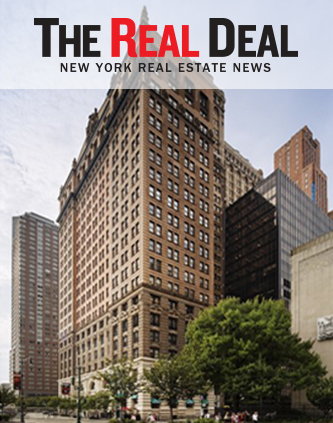 Square Mile Capital is providing Moinian with $131.5 million in financing for the work at the 31-story North Building in the two-building, mixed-use complex called 17 Battery Park, according to a new city filing. Twenty-one years later, the New York City-based company has earned a reputation in the industry as a pioneer of adaptive reuse. 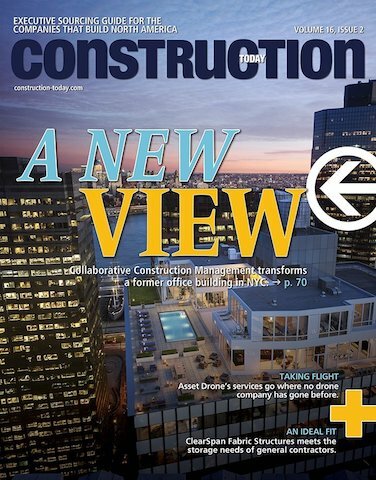 CCM has converted 37 former commercial properties – nearly 8 million square feet - into more then 7,600 residential units. Completed in 2016, the aka. Wall Street property is toured by Field Condition, highlighting the unique historic restoration and conversion of this new boutique hotel. 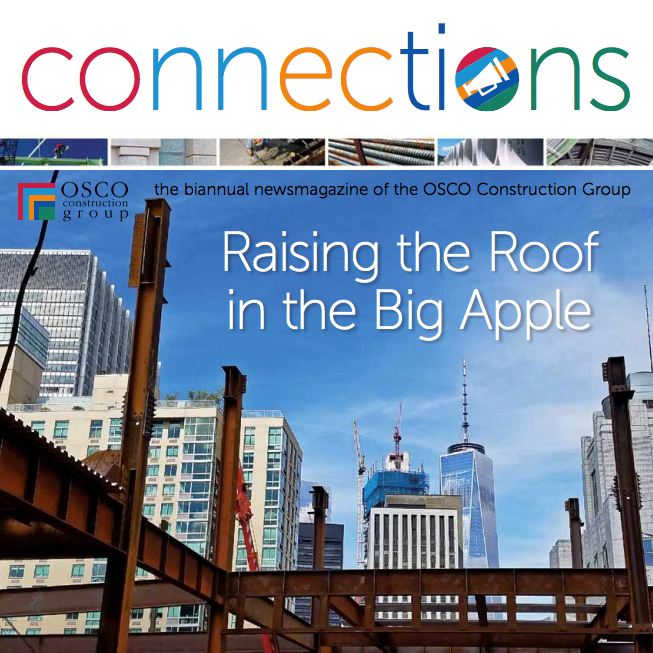 180 Water Street, "Top of the House", New York City, Collaborative Construction Management’s 60,000 square foot steel and glass addition to this 500,000 square foot 1970’s structure is highlighted by one of its sub-contractors in Connections Magazine.